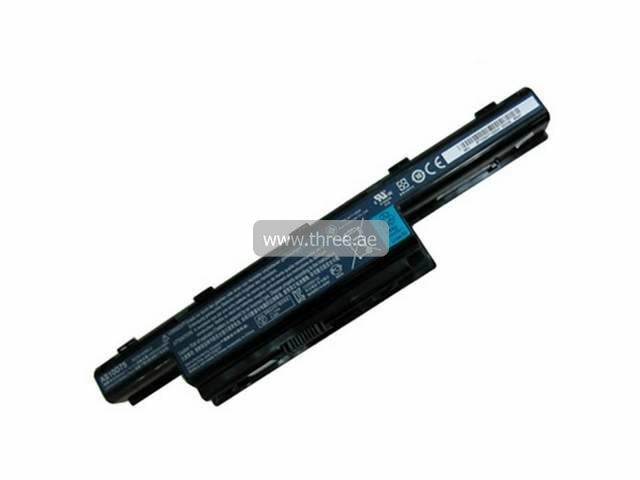 The Li-Ion type Acer Aspire 5741 battery is a black color battery that integrates the latest technology. This battery comes with a voltage of 10.8, 4400mAh storage capacity, weighs about 345 grams with a dimension of about 271.3 x 52.8 x 20.1mm. This Acer 5741 battery is designed to issue100% rechargeable energy to your Acer Aspire laptop for operating your laptop efficiently. Order your Acer Aspire 5741 Battery Today!